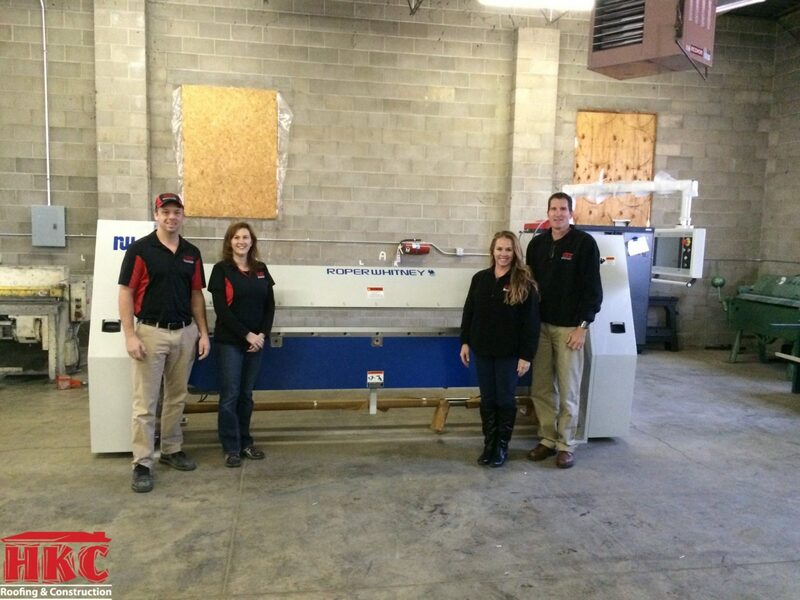 HKC recently purchased a Roper Whitney Shear and Automated Press Brake. The Auto-Brake has the industries leading technology with a touch screen computer to drag and draw parts instantaneously. This is just one of many new additions to the company in an effort to increase quality and productivity. 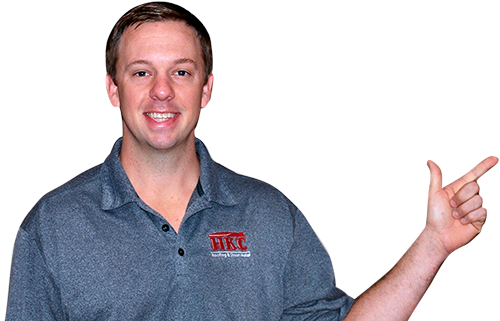 Our investment in cutting edge tools provides us the opportunity to meet our goals of returning to traditional roofing methods and providing our customers with unmatched quality at a fair price. There’s no better machine than the Auto-Brake when fabricating large quantities of custom sheet metal or historical cornice and trim details.